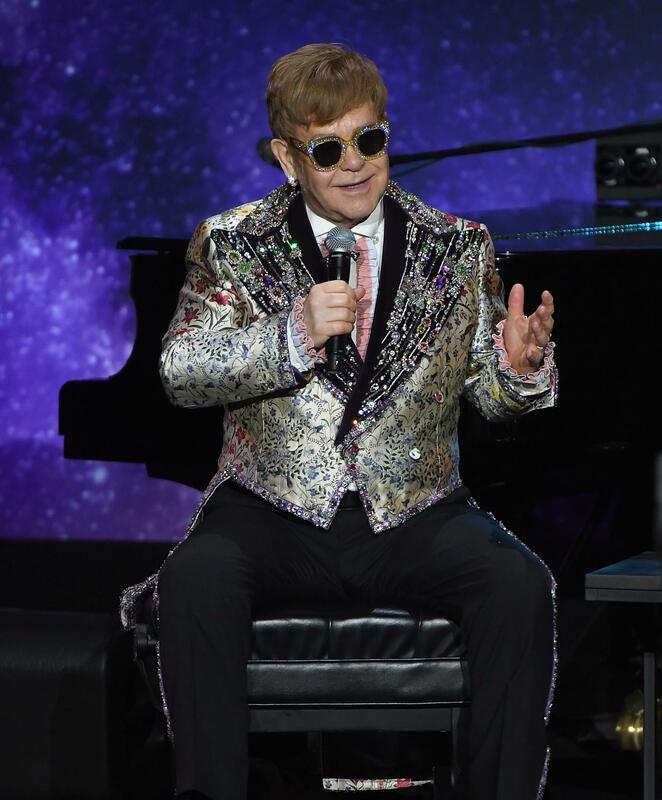 Elton John might be saying farewell to the tour scene, but he’s not ending 50 years in show biz without making a major fashion statement. 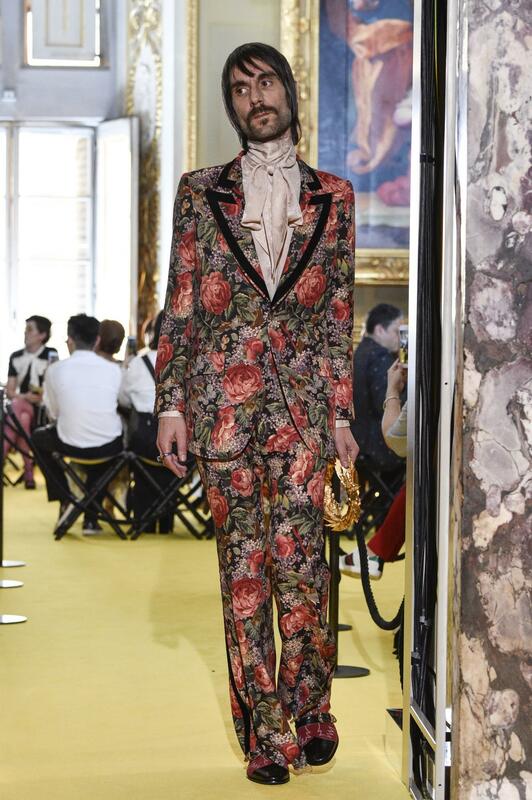 Alessandro Michele has signed on to exclusively design costumes for the singer’s upcoming “Farewell Yellow Brick Road” tour, which means lot of MAJOR Gucci moments are to come! 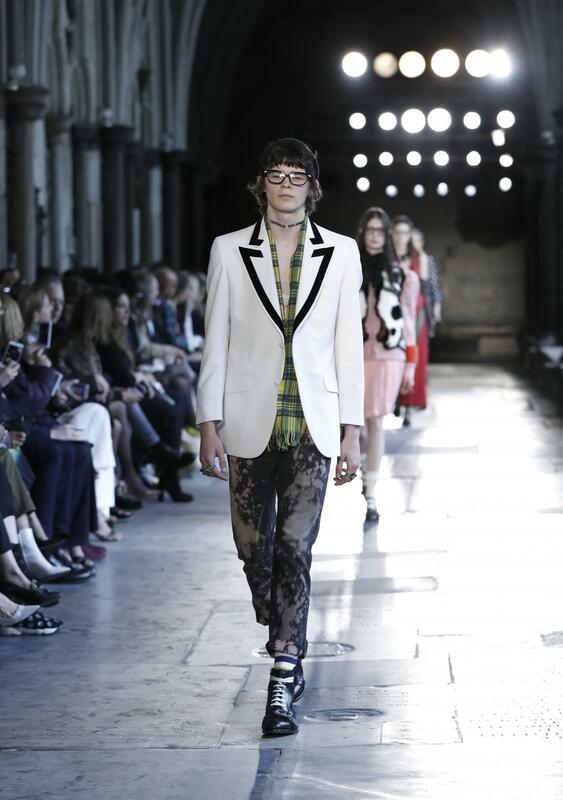 We’re already dreaming about all the Gucci fabulousness John’s about to encounter. 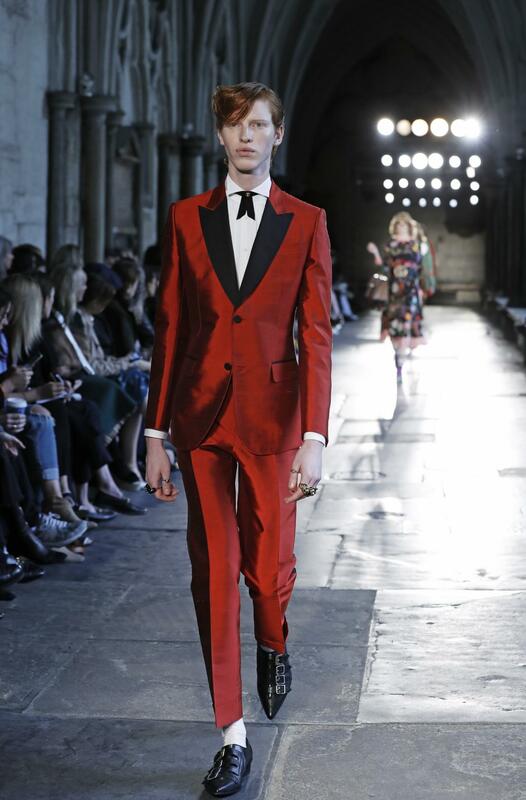 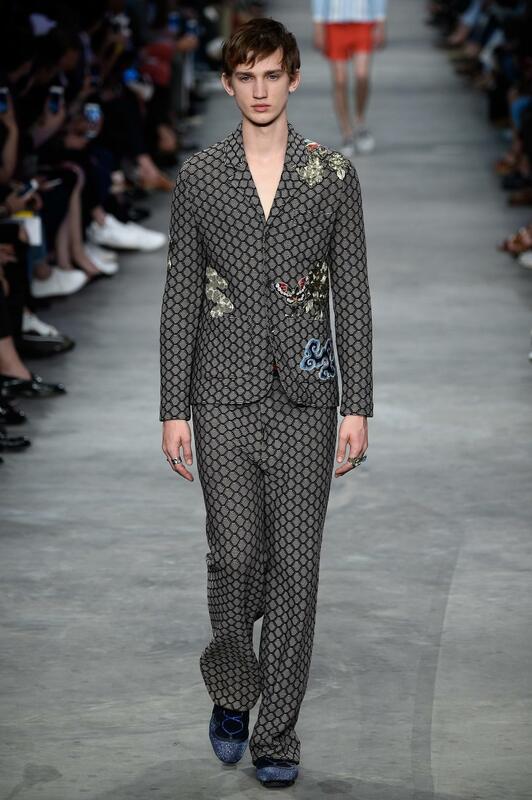 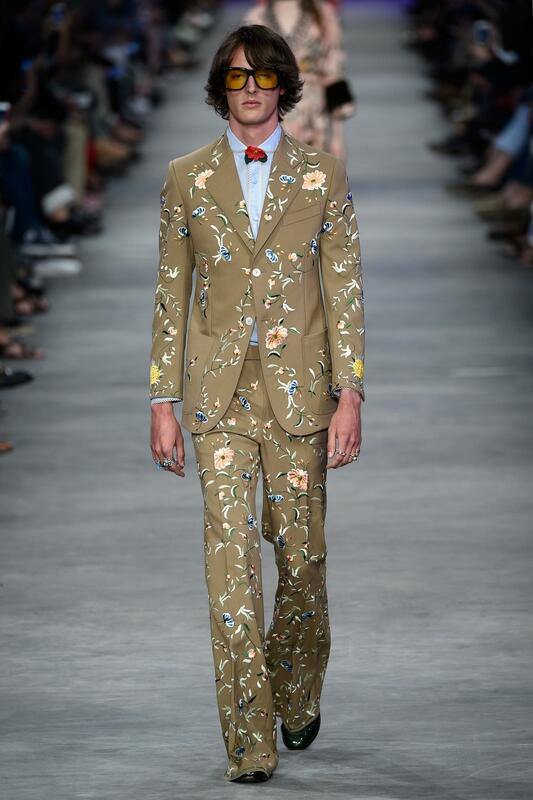 Here are some of our favorite runway looks that we could tots see him rocking.